 Just Ride Southend runs regular drop‑in inclusive cycling sessions for people of all ages and abilities. Based at Southend Leisure & Tennis Centre at Garon Park. We provide a safe traffic-free experience with our specially adapted cycles to cater for all disabilities or health conditions. Our aim is to provide a safe fun experience for everyone. Come and sample a friendly sociable atmosphere and take healthy exercise.